Making your message as clear as possible is critical to your success. If your customers can't find what they are after, they won't stay to find out - they will go straight to your competitors! With many years of copywriting, editorial, communication and information design (usability) experience, our team can also advise you on ways to make the content of your website or print materials accessible to the widest audience or assist with any copywriting services upon request. Call us to discuss how we can help make your message clear, whether it be a brochure or your website content. 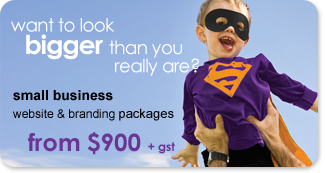 Art Attack Web & Graphic Design Sydney is a personalised, professional one-stop-shop for your copywriting and design needs – two challenges, one solution.